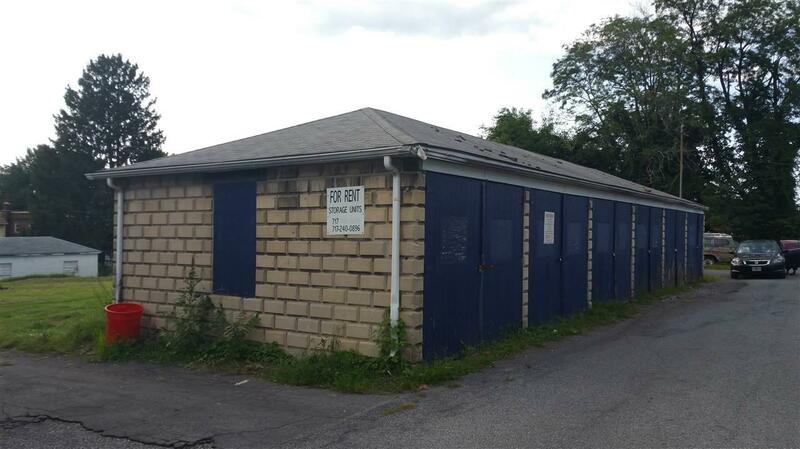 Opportunity to buy a 6 unit storage building in a residential neighborhood. 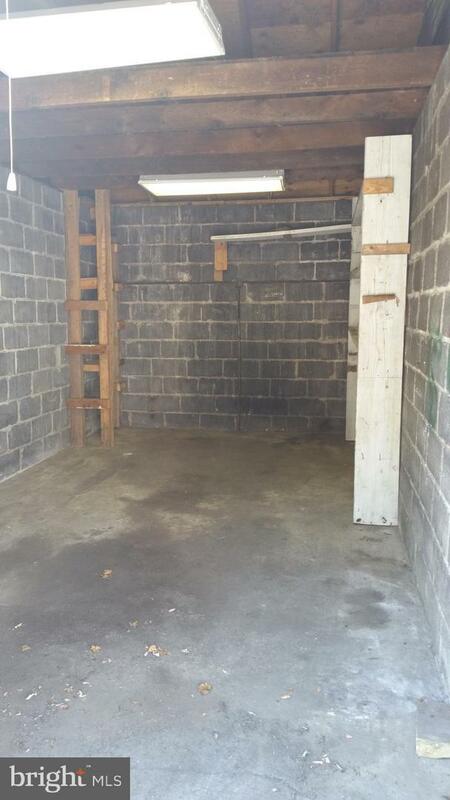 Units can be rented out as they are now, use them for your business's storage needs, or a combination of both. This property is being sold along with a similar property located at 1844 Spencer(MLS 10307802). They are being sold separately, but can be purchased together for a discount at $69,000.